Burlanes has a showroom and workshop in West Farleigh. 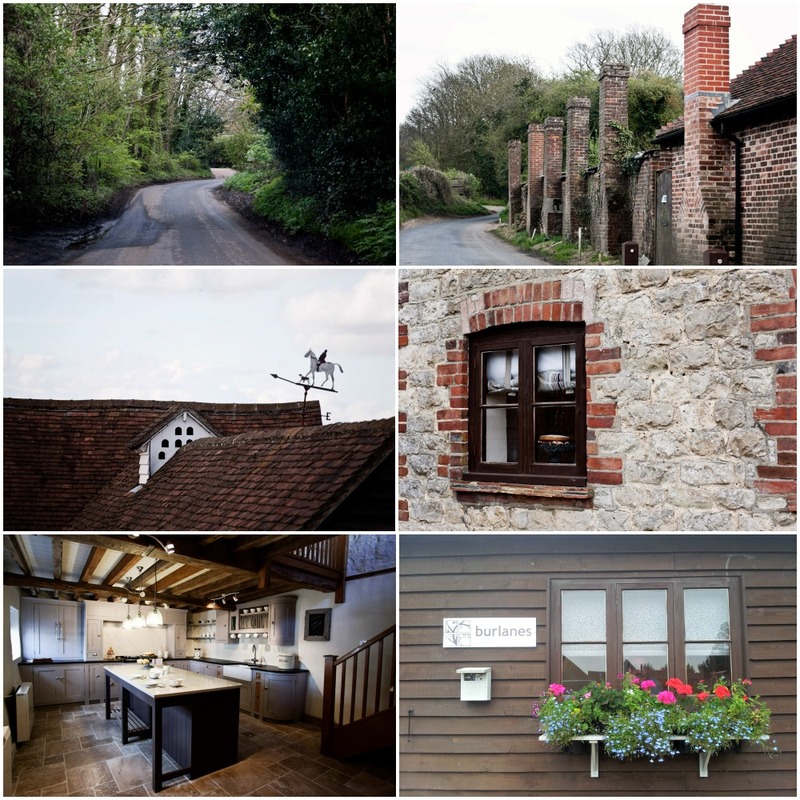 Located down a beautiful country lane in the heart of the Kent countryside between Tunbridge Wells and Maidstone means we're a bit off the beaten track. 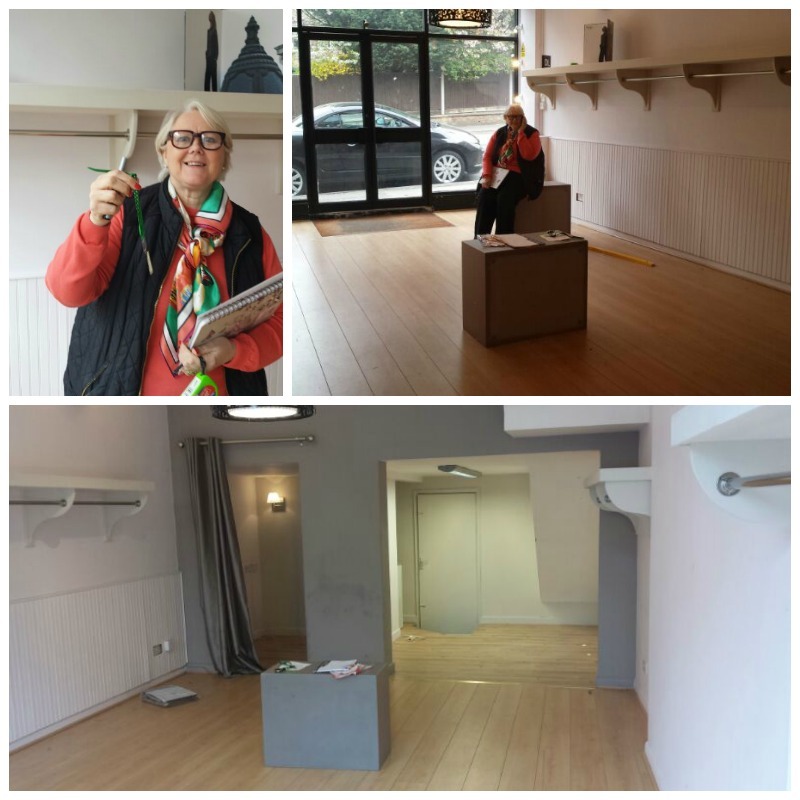 We have been looking for somewhere to have another Burlanes showroom where it would be easier for people to see what we do and talk through their Kitchen and interior ideas with our head designer Lindsey. Earlier this year we found the perfect spot in the lovely town of Sevenoaks. We put in an offer and last month we got the keys! 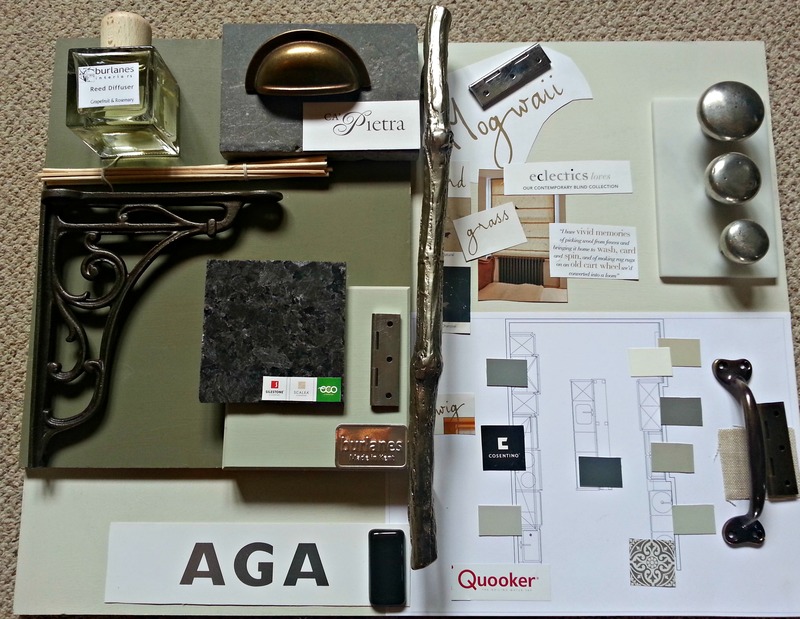 We are currently working in the space to create a Burlanes Kitchen showroom and Interiors store. Burlanes are authorised showrooms for AGA and Quooker tap A fully fuctioning AGA and Quooker tap will be showcased in our working signature Burlanes kitchen. We are laying beautiful Ca'Pietra stone floor tiles. Burlanes are the only stockists of Ca'Pietra tiles in the Sevenoaks area. Lindsey is busy sourcing beautiful, functional homewares that will be sold in the shop and from our new online store..launching soon! 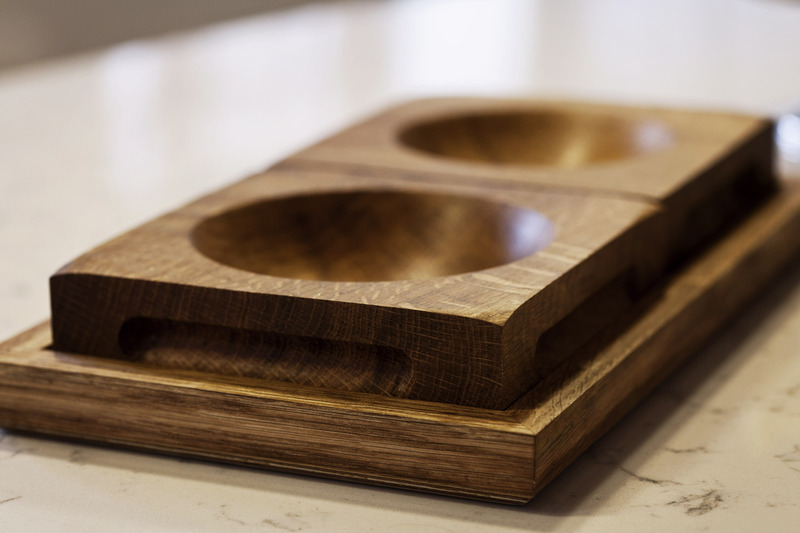 This will include our handmade oak pinch pots made from oak in Kent's cathedral town of Canterbury. They last a lifetime and can be used for olives, salt, pepper, chilli and garlic. To celebrate the launch of 'Burlanes Interiors' we are hosting a party to celebrate on Thursday June 12th from 12 - 8pm. Sevenoaks Mayor Simon Raikes will officially open the shop at 12pm followed by an AGA demonstration cooking delicious canapes to be served with drinks. We are so excited to be part of the Sevenoaks community and can't wait to meet everyone so we do hope you can join us!